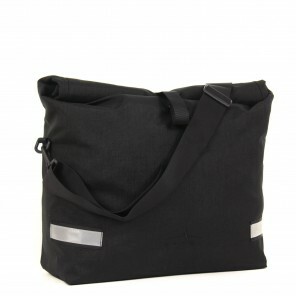 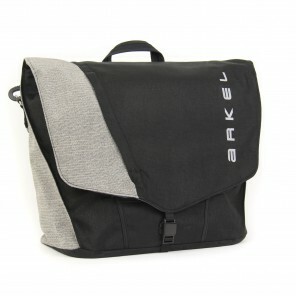 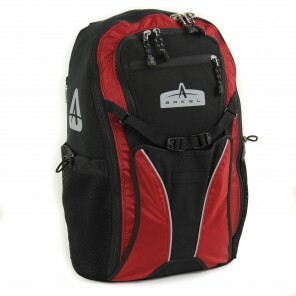 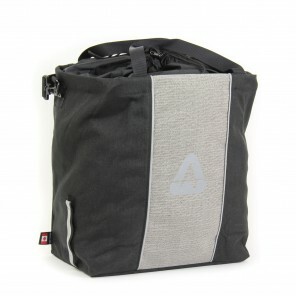 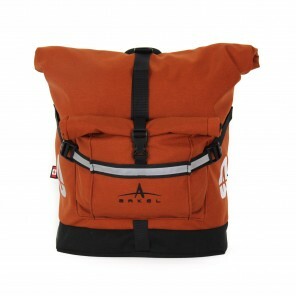 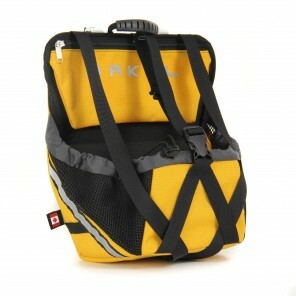 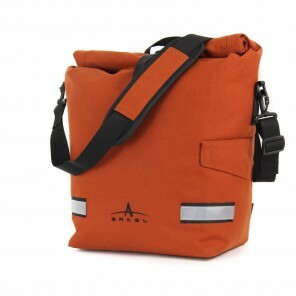 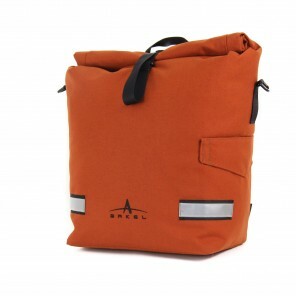 Safely carry your groceries, laptop and change of clothes by bike with our commuter panniers. 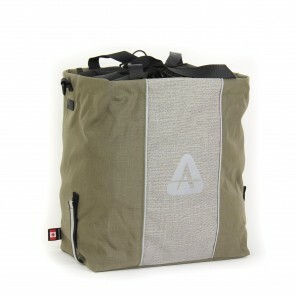 Pannier will never pop off the rack. 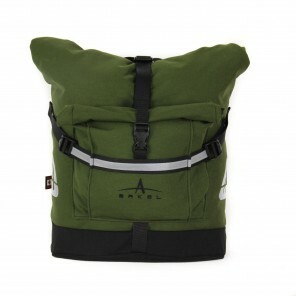 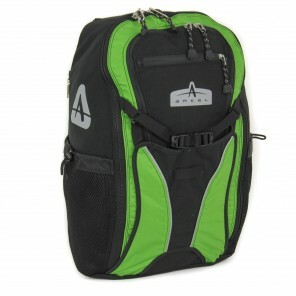 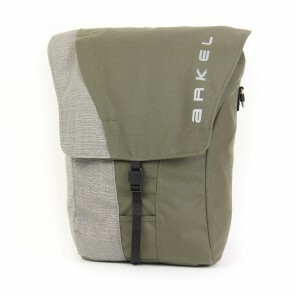 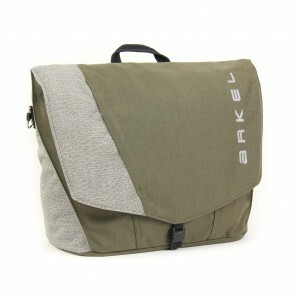 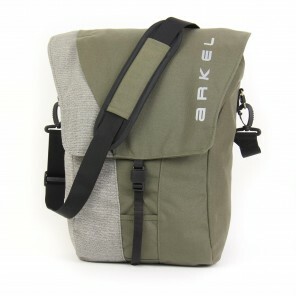 Signature V Waterproof pannier olive color.